Oh, flu season. Why did you have to come back into our lives? 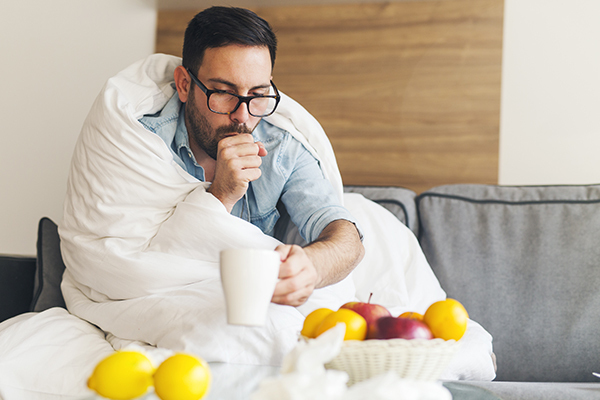 With flu season nearing its peak, our team at AFC Urgent Care Fountain City wants to share some information about the flu and how to prevent it. What Is the Flu A Virus? While Flu A and B are the flu strains you most hear about in the United States (affecting up to 20% of the American population each year), there is also a Flu C, which is less severe than the other two. When it comes to the difference between Flu A and Flu B, Flu A spreads faster than Flu B, meaning it can affect more people and be more severe in symptoms than Flu B. While nothing is 100% effective, the flu shot is still the best way to prevent the flu. You can also help prevent the virus by washing your hands regularly, disinfecting commonly touched objects and surfaces, and practicing healthy habits like exercise and a balanced diet. Still haven’t gotten your flu shot this year? It’s not too late! Visit AFC Urgent Care Fountain City today.